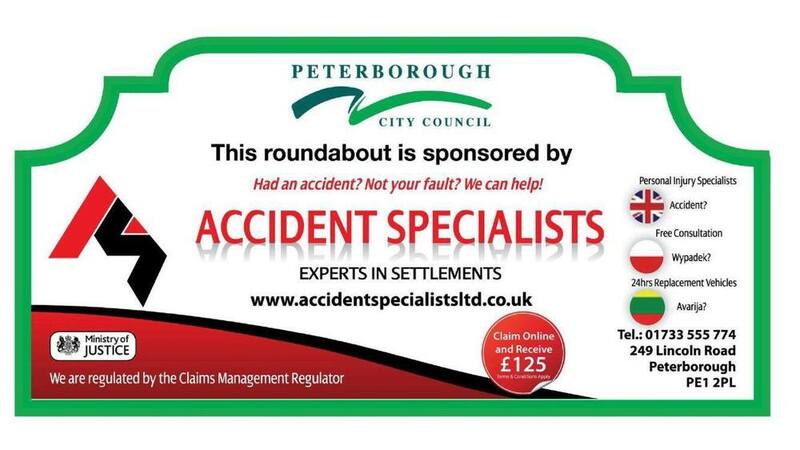 Accident Specialists are a claims management and advisory service based in Peterborough, Cambridgeshire. 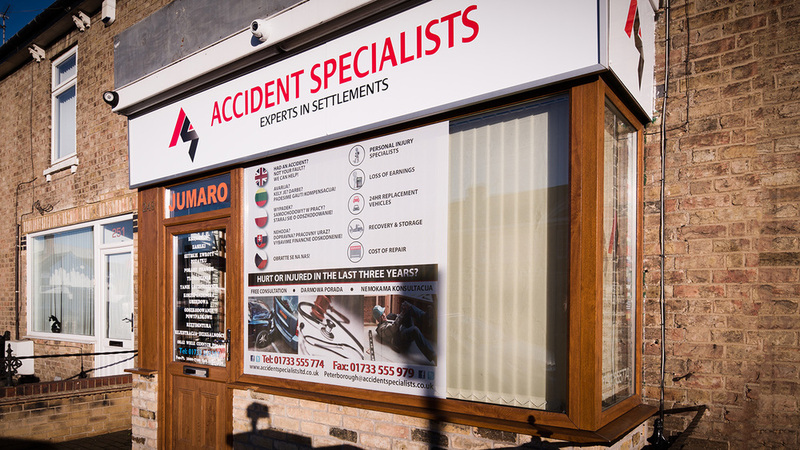 We specialise in handling no win no fee accident claims for people from all communities across the UK. No matter your background we can help you make a successful claim. We provide a no win no fee service so you don't need to pay upfront. 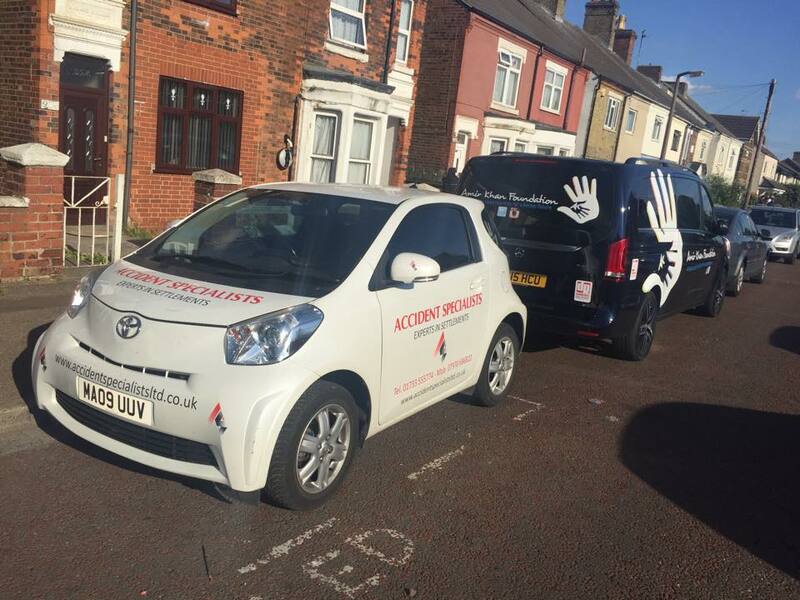 This gives us the incentive to be accurate, efficient and honest, doing everything we can to make sure your claim is successful. 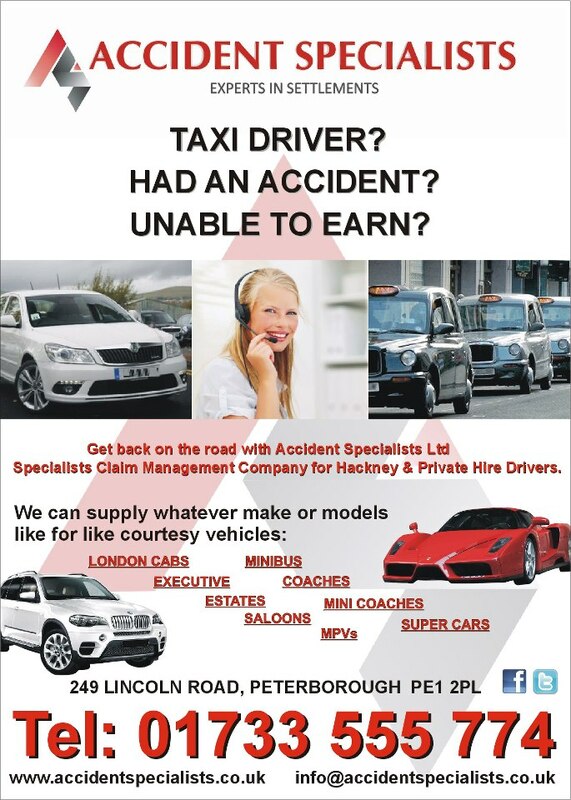 We are able to provide a complete no win no fee accident claims management and advisory service in English, Polish, Latvian, Lithuanian and Portuguese. 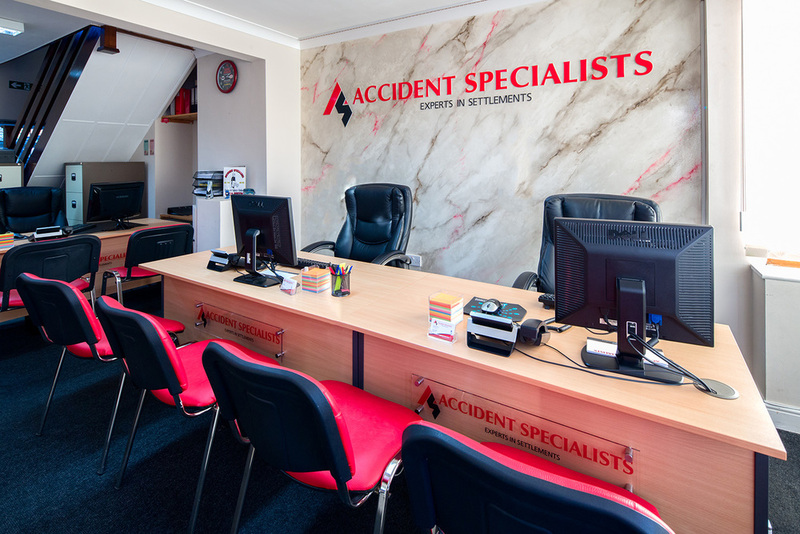 We provide free services and free independent advice to help you make successful accident claims. 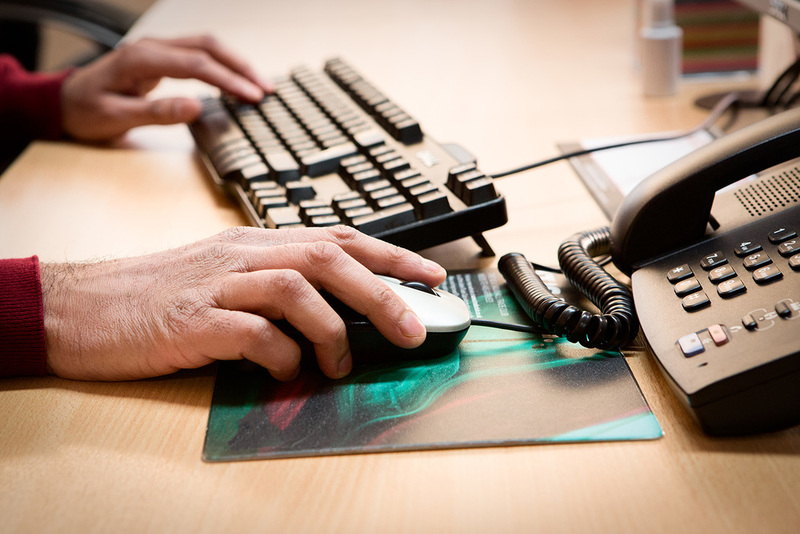 As a claims management and advisory service we will support you from making a claim all the way through to payout. If you have been in a car accident that was not your fault we can help. 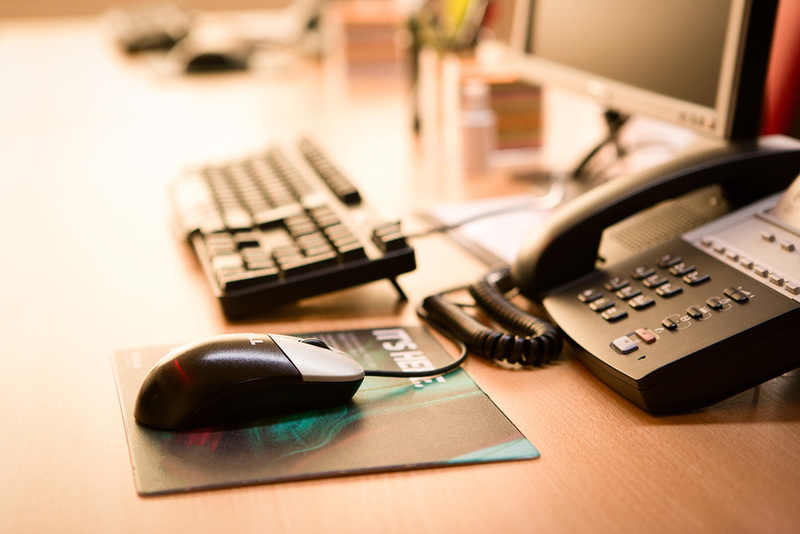 If you have been injured at work we can help you claim compensation. Act now while the facts are still fresh in your mind. 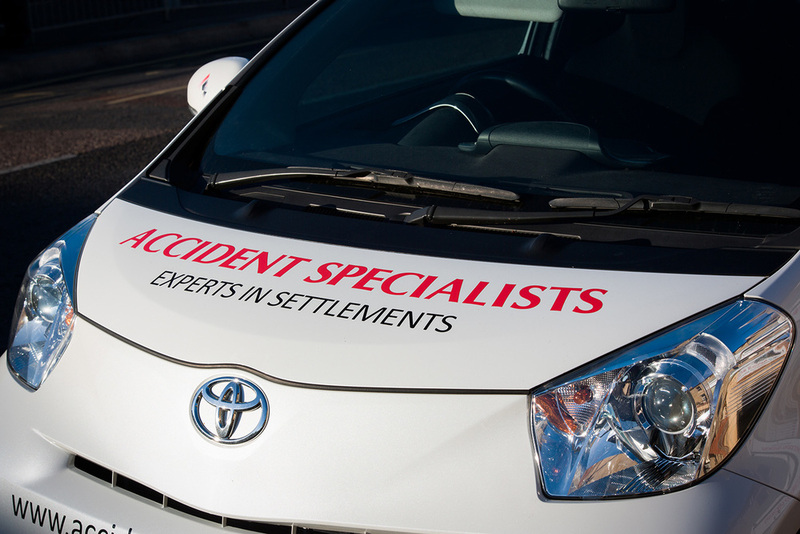 Accident claims have a higher chance of being successful the closer you act to the incident. 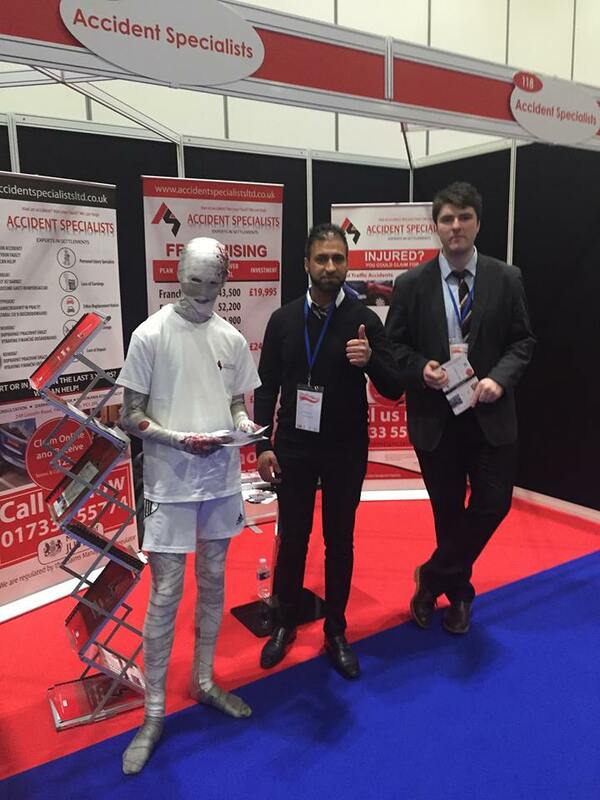 If you are not satisfied with the work you are getting we can transfer your claim so it can be managed by us. 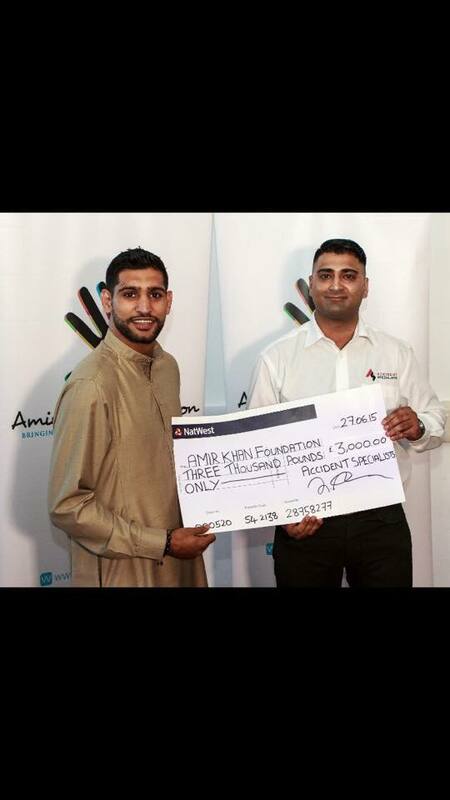 ‘No win no fee’ means that you don't have to pay anything upfront or if your claim is unsuccessful. 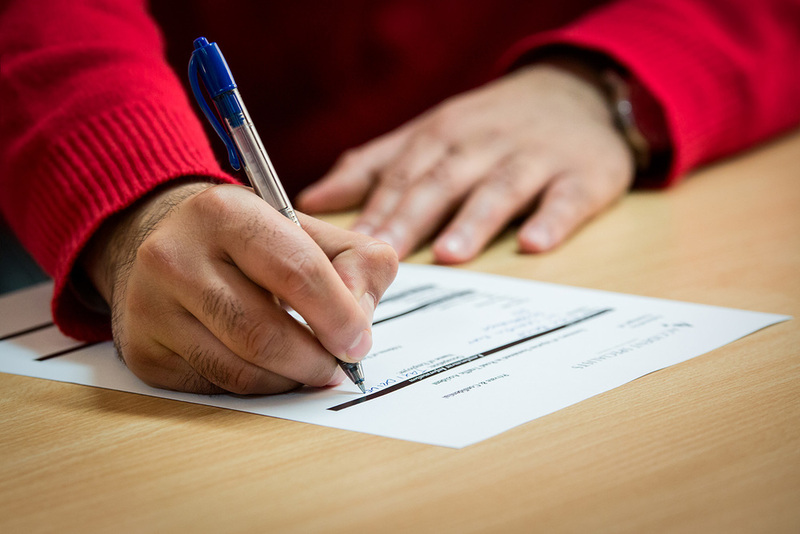 If your claim is successful your solicitor will take a 25% share of the compensation to cover the costs of your claim. 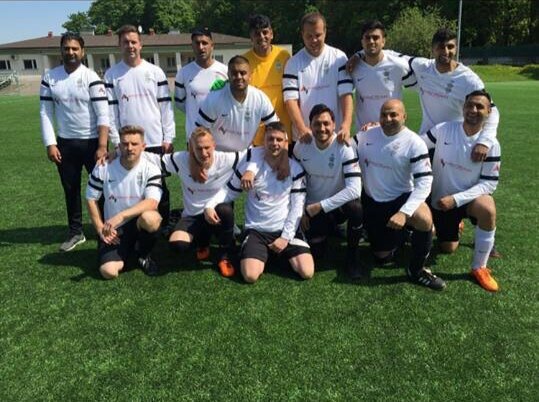 If you've been injured in an accident in the last 3 years you may be entitled to compensation. Every personal injury claim is different and the amount of compensation awarded depends on a number of factors. We always try to deal with every claim as quickly as possible. Every case is different and some will take longer than others. 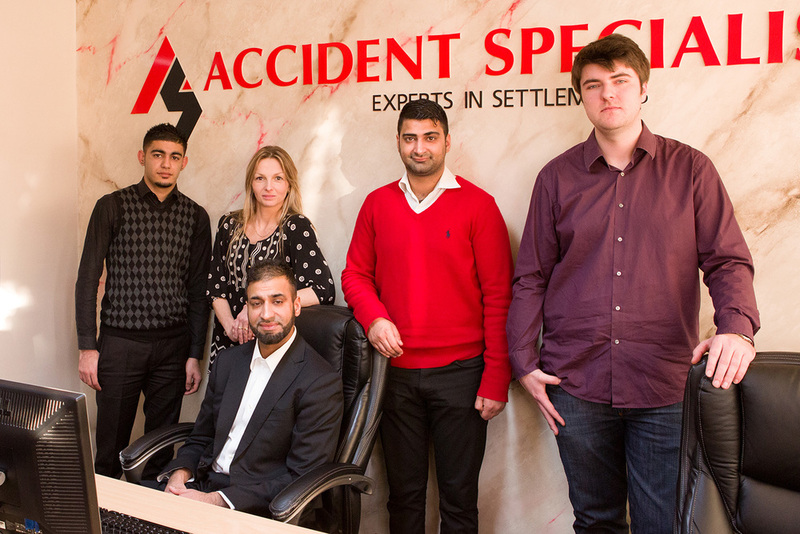 Accident Specialists is owned by Waheed Fazal who runs a national team of experts in accident claims management. When you work with us you have access to solicitors, medical specialists and no win no fee claims management teams across the UK. This ensures you are assigned the best claims team with the specific knowledge in your type of claim. 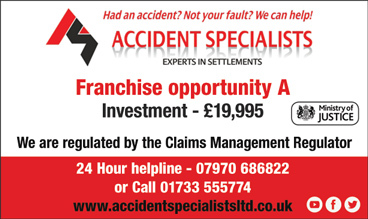 Accident Specialists is also available as a franchise opportunity in the UK.